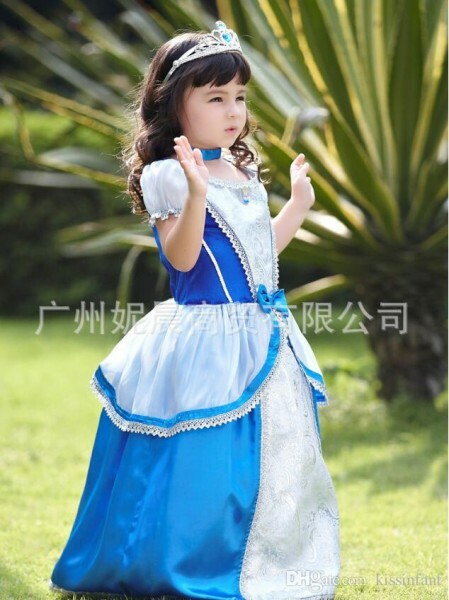 ﻿ 2015 navy blue lace dress Cinderella. 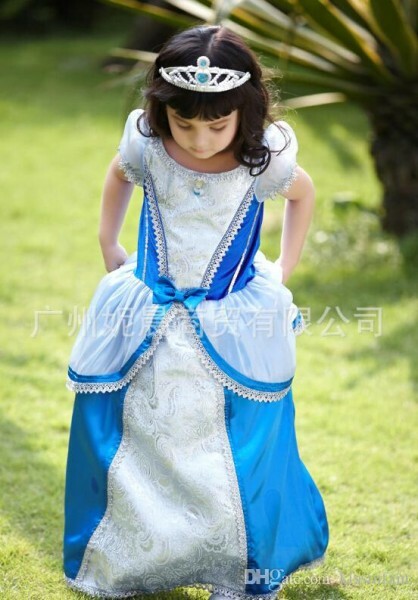 2-7 years old, children dance skirt. 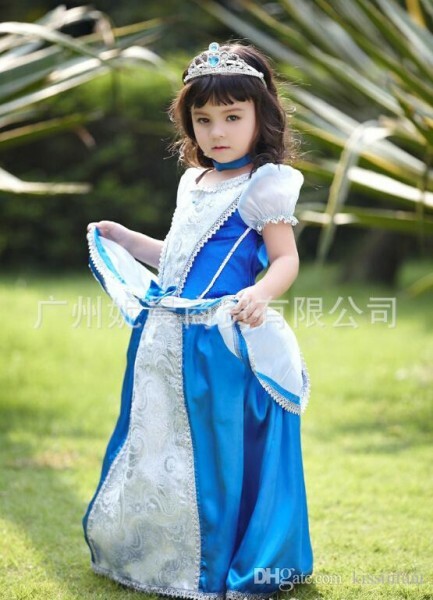 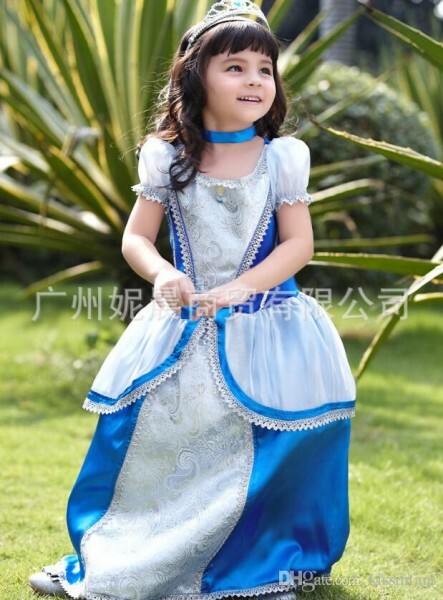 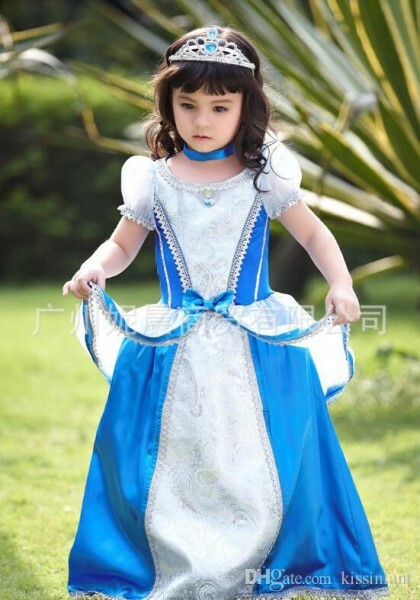 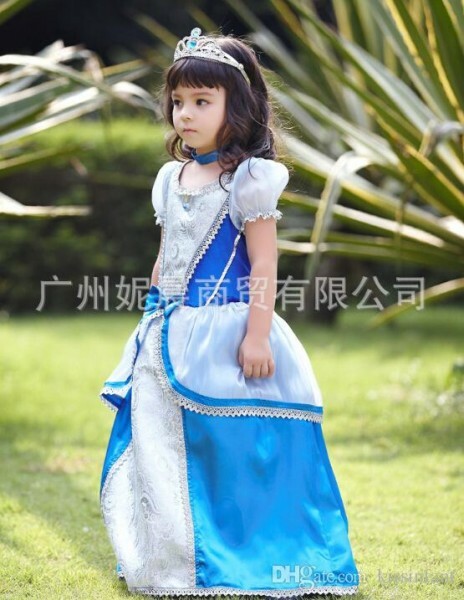 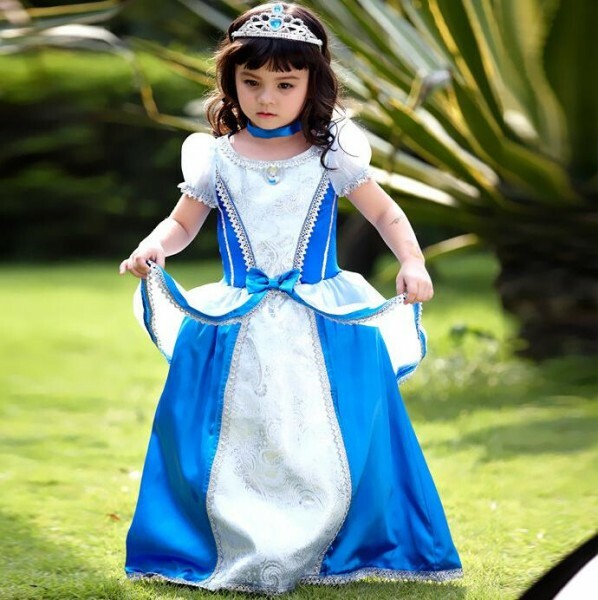 part prom bridesmaid formal dress Birthday gifts Cinderella discount clothes Cheap T-shirt, size :M-L-XL.FIT (2-7 year ).